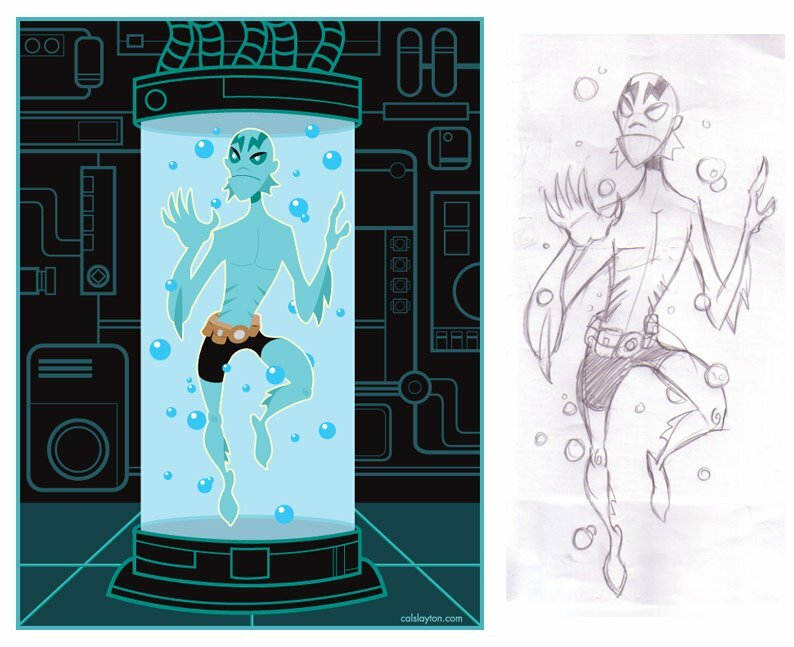 cal slayton | illustrator | graphic designer | comic book artist | dallas | dfw: Hellboy's Little Buddy - Abe Sapien! 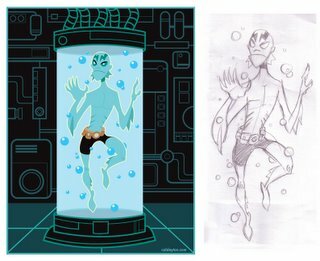 As mentioned in an earlier post, I've been working on this Abe Sapien piece, but I got side tracked with the holidays and some paying projects. Anyway, here he is. I can't decide if he's been captured by some evil foe or if he's somewhere in the bowels of the BPRD getting some "me time". 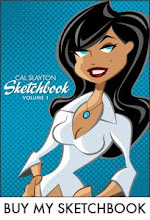 Now that... is an awesome image, Cal. I've really enjoyed the "process posts" you've been sharing, and I think this is the best of the bunch. Keep 'em comin'.